In this episode, we are delighted to interview world-renowned filmmaker, James Redford. James turned his storytelling eye on the hidden menace of adverse childhood experiences in his ground-breaking documentary, Paper Tigers. Set within and around the campus of Lincoln Alternative High School in rural community of Walla Walla in Washington, Paper Tigers attempts to answer the following questions: What does it mean to be a trauma-informed school? In his search for clear and honest answers based in science, James embarked on his latest film - Resilience - the biology of stress and the science of hope. 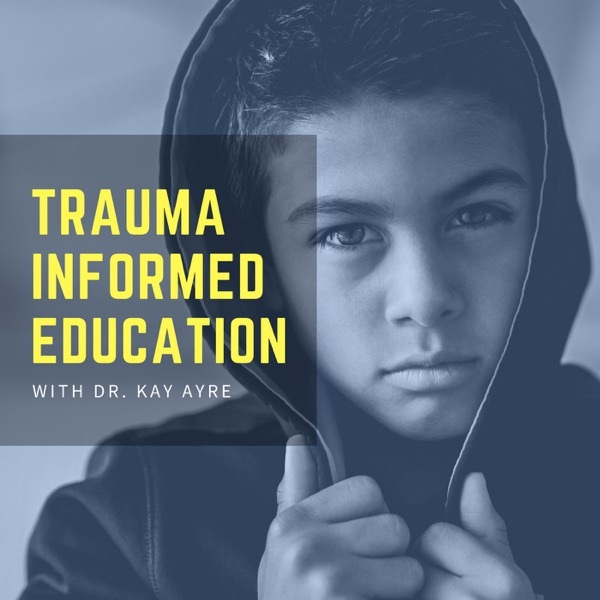 In Resilience, we learn about how traumatic stress can trigger hormones that wreak havoc with the bodies and brains of children, putting them at a great risk for disease, homelessness, prison time and even early death. To check the show notes for this episode, visit www.tipbs.com/blog Thanks for listening!